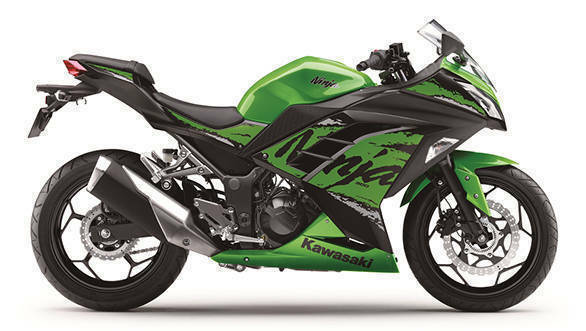 India Kawasaki Motors have launched the 2019 model year of the Ninja 300 at a price of Rs 2.98 lakh, ex-showroom, which makes it Rs 62,000 more affordable than the outgoing model priced at Rs 3.60 lakh. The new locally-produced and locally-sourced motorcycle finally gains dual channel ABS, a feature we sorely missed on the earlier model. On the other hand, the Ninja 300 will no longer ride on tyres from Thai manufacturer IRC, switching instead to MRF Zapper tyres. As far as other changes go, it also gets new graphics for the two colours available, lime green/ebony and candy plasma blue. 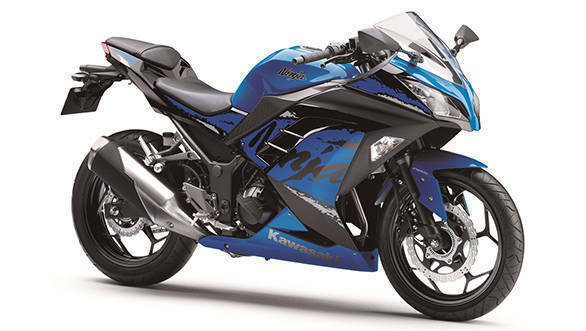 Customers who pre-book the motorcycle will be offered a 3 year, unlimited mileage warranty to sweeten the deal. As we had reported earlier, the company was gearing up towards increased localization of parts for the baby Ninja in a bid to lower the prohibitive price. Previous models were assembled as CKDs (Completely Knocked Down) from Thailand. With this price cut, the Ninja 300 becomes the most affordable twin-cylinder motorcycle in the country, after the Yamaha R3 at Rs 3.26 lakh and the Benelli TNT 300 at Rs 3.43 lakh, both prices ex-showroom. To reiterate, the Ninja 300 is powered by a parallel-twin 296cc motor, producing 39PS@11,000rpm and 27Nm@10,000rpm. Rounding up the drivetrain is a 6-speed gearbox with an assist and slipper clutch.